 ESI Hybrid Cloud Services from ACT provides businesses in Houston and The Woodlands, TX the reliability, control and connectivity of a complete business telephonephone solution. A hybrid cloud solution provides the latest innovations to help cut costs by up to 50%. Moving from an on-premises solution to a cloud solution may not be an option. But it doesn’t mean you can’t leverage these assets with an IP solution. A technology known as SIP trunking can merge your existing voice and data networks to deliver high-quality communications, typically at substantial savings. SIP trunking is a great option for businesses using non-IP or digital PBX systems because it leverages your existing infrastructure. 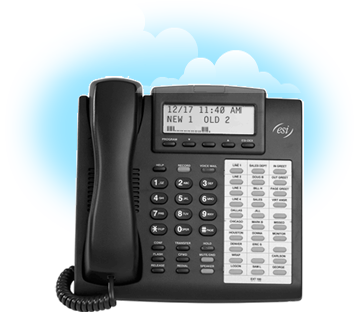 Moving all or some of your expensive analog lines to SIP trunks can immediately save up to 50% off your monthly phone bills, while also providing access to features that allow your business to communicate more effectively. Local and long distance calling is unlimited within United States, Mexico and Canada. Audio Conferencing services for conferences up to 15 participants, enabling you to collaborate quickly and make decisions faster. Supports bursting to manage peak call volumes. View caller name and number easily, enabling you to quickly determine how to handle the call. Including single-DID (per trunk) and E911. Integrated administration making system management a snap. Easily expand capacity when you need it – purchase as few or as many as you need. Connect remote locations or virtual workers with ease.